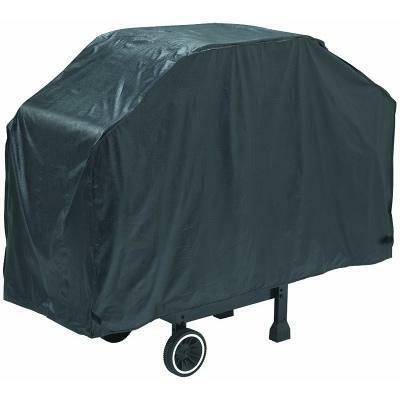 Grill Pro 56" premium quality grill cover. 56” x 21” x 40”. 10/16 gauge vinyl, felt backed with velcro straps. Hanging loop for convenient storage. Leather pattern embossed. 150g felt backing. 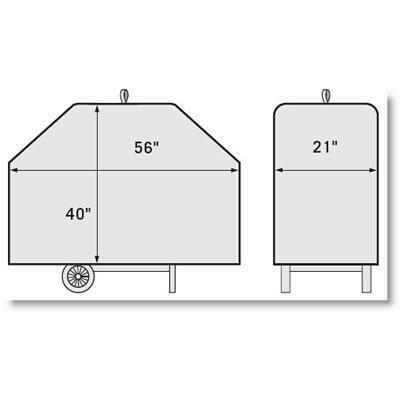 Additional Information 56" Premium quality grill cover. 56" (142.2 cm) x 21" (53.3 cm) x 40" (101.6 cm). 10/16 gauge vinyl, felt backed with velcro straps. Hanging loop for convenient storage. Leather pattern embossed. 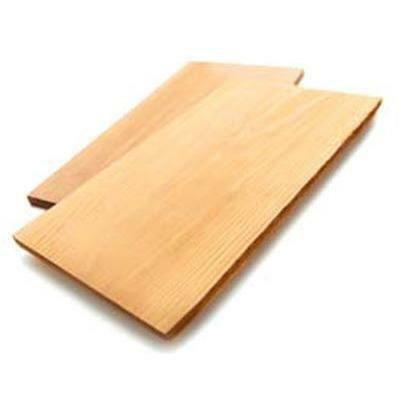 150g felt backing. 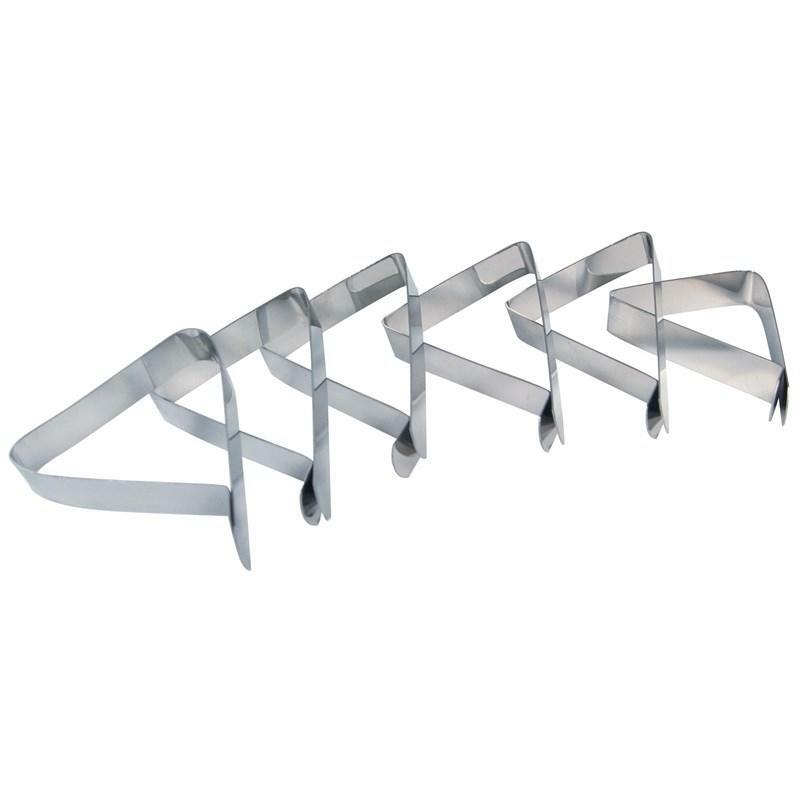 Grill Pro non-stick rib rack and pan, with 4 sections for ribs. Porcelain coated pan to catch dripping and creates a delicious smoky flavor. 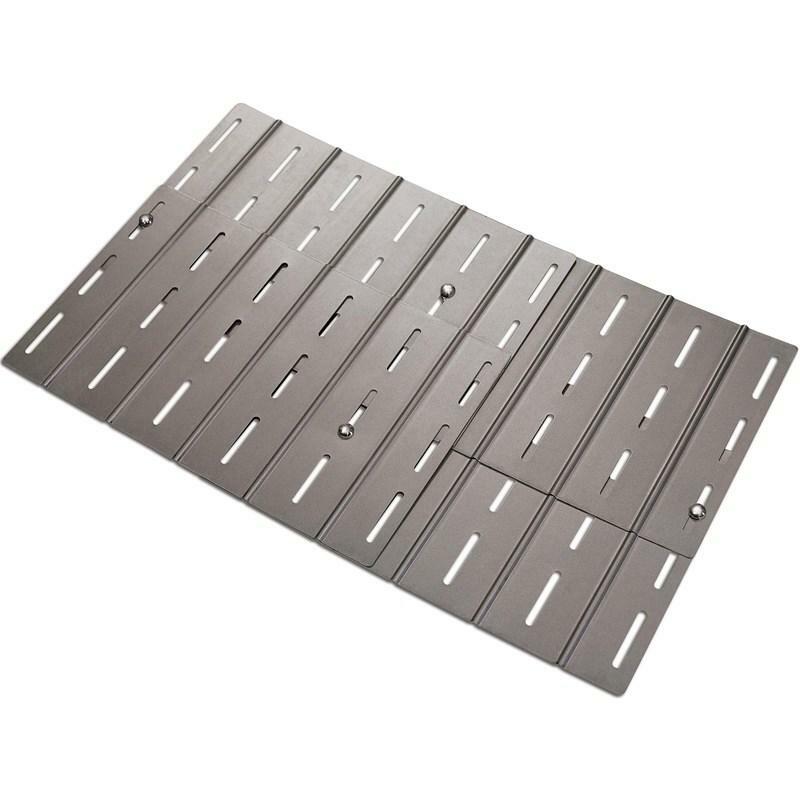 You may use the pan separately for roasting on the grill or in your oven. 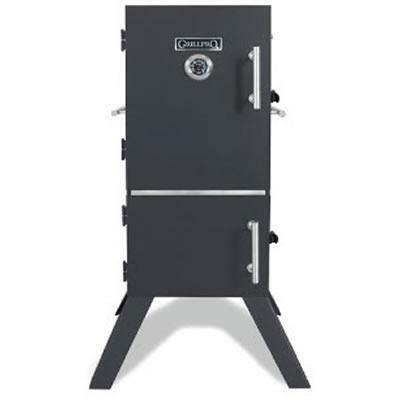 Additional Information: Non-stick rib rack with 4 sections for ribs. 13.5" (34.3 cm) x 9.5" (24.1 cm) porcelain coated pan to catch dripping. 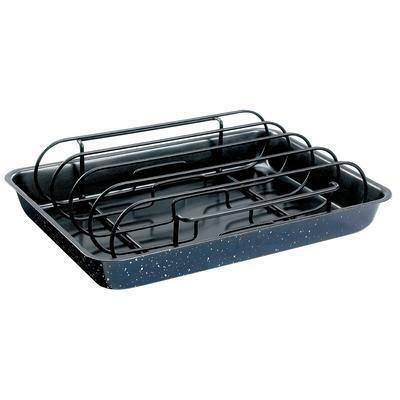 Use pan separately for roasting on the grill or in the oven.